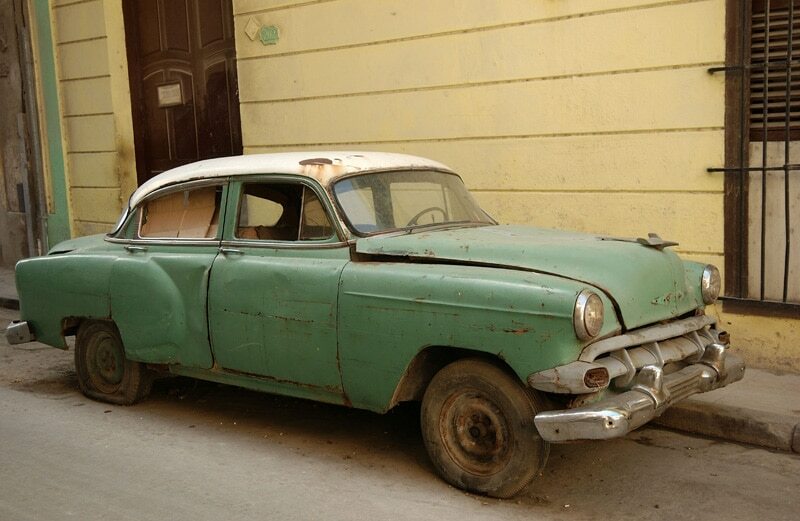 Sanford and Son Junk Cars provides an easy way to get cash for junk cars. For more than 30 years, we have served as local reliable junk car buyers in Marietta and the surrounding areas. As a family-owned-and-operated business, we understand that the key to success is customer satisfaction. We are dedicated to providing fair honest service. Our goal is to make it as easy as possible for you to get rid of unwanted cars. That is why we take care of the whole junk car removal process, from the initial quote to towing your junk vehicle away. Don’t let your junk car sit in your driveway or yard or a friend’s house. Get cash for unwanted junk cars. We pride ourselves on our ability to pay top cash dollar for your broke-down, undriveable junk cars. 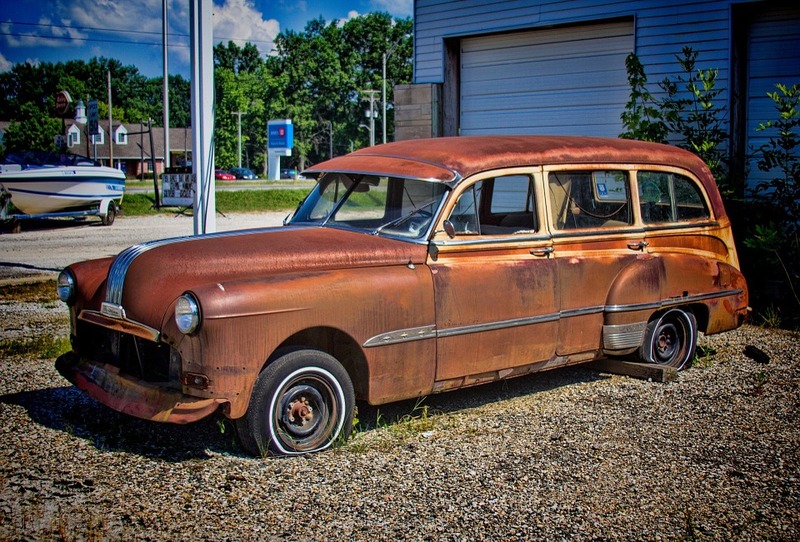 We know that removing a junk car can seem like a hassle. But you don’t have to give it away or pay someone to tow it away. Our company pays you cash for junk cars and offers free towing and free disposal. With many years’ experience of serving as a local junk car buyer, we know every complete vehicle, no matter the condition, has some kind of value. Contact us today +1(770)771-9494 to get a free, no-obligation cash quote for your junk car. We proudly serve customers in Marietta, Georgia.